The Southeast District of the Foursquare churches serves Alabama, Florida, Georgia, North Carolina, South Carolina and Tennessee. With over 56 million people, or 1/6th of the total population living in the USA, of many nations, ethnicities, cultures and languages the opportunity and work that we have ahead of us is great and exciting. 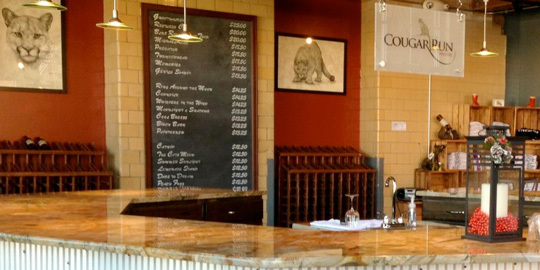 We offer hand crafted wine made in small batches. We have traditional reds and whites as well several varieties of fruit and seasonal dessert wines. If you come to visit in the warmer months, we even have a slushy machine. Come in for a wine tasting and find your new favorite wine! 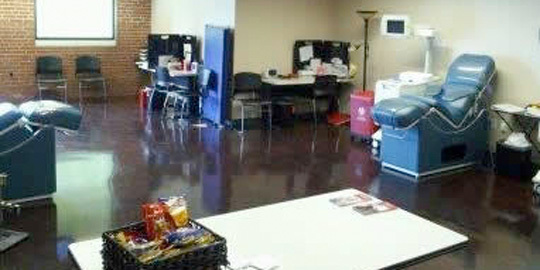 The Community Blood Center of the Carolinas is an independent, locally-managed, non-profit community blood center. We are the primary blood supplier to the region's patients and hospitals. New Branch Real Estate Advisors is a full-service commercial real estate company operating in the Charlotte, Concord, and Kannapolis, NC, markets. The company provides advisory services and commercial real estate brokerage, investments and management and provides value for its investors, clients and communities where it does business by focusing on the guiding principles – integrity, transparency and responsibility. We offer a combined set of technical skills, local market knowledge, and extensive business relationships and work closely with our clients to make sound decisions based on financial analysis and market insight. 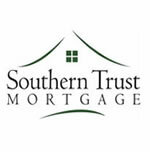 Founded in 1998, Southern Trust Mortgage is a full-service mortgage lender offering diverse mortgage products designed to compliment any home financing needs. Our continued success is a direct result of our outstanding customer service, from our clients to business partners. Yancey Financial is an independently owned and operated financial services firm that was founded on the cornerstone of providing clients with the best available financial guidance, solutions and customer service. The firm maintains professional independence so it can guide clients to financial success. Heath's grandmother baked her first batch of cheese straws up on "Ritchie Hill" almost 100 years agoThe secret recipe, handed down to Heath from his dad, is the same today. 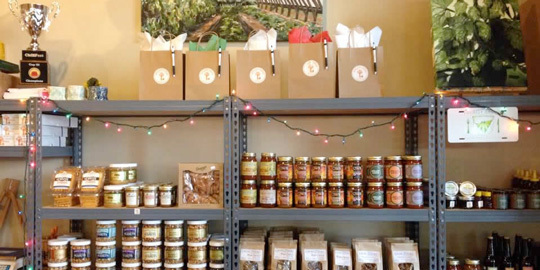 Charlotte Florist of Concord North Carolina is always committed to offering only the finest floral arrangements and gifts, backed by service that is friendly and prompt. The Board of Elections is the only statutory bi-partisan, quasi-judicial supervisory board in NC State government.